If you love playing FanDuel, then you’ll love FanDuel Golf. And now, FanDuel Golf is simpler and more fun than ever. We combined everything you love about FanDuel Football — the big plays, the sleeper sensations, and the nail-biting finishes — with all the finesse and precision of golf. 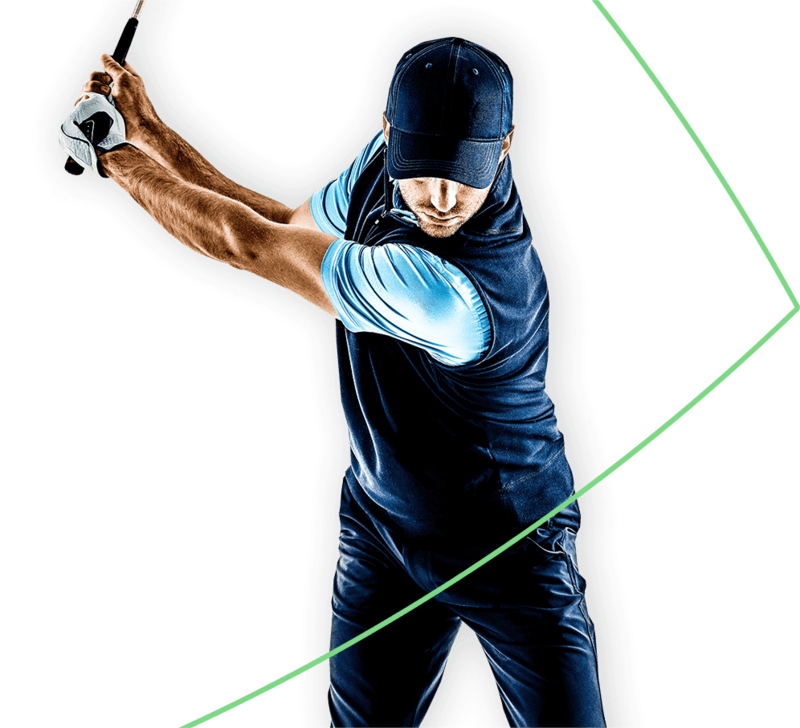 This guide will show you how to draft and enter your FanDuel Golf lineup, and you’ll also get some strategies to help you start to refine your game. When you’re ready to step up to the tee, just pick your contests and start playing today. Setting your FanDuel Golf lineup is simple. Select any 6 golfers for that week’s entire tournament. If a golfer fails to make the cut, he won’t receive any more points for the rest of the tournament — so you’ll need the right combination of stars and sleepers to stay under the salary cap. We designed FanDuel Golf to make every hole matter — for every player, in every round, in every tournament. That’s why you get points for your players’ individual hole performance, streaks, and real-world finishing position. Review the chart below to learn how points are awarded and penalties are assessed. Now, you don’t have to worry about that dreaded cut line or the finishing position. Select “Weekend” in the Game Styles menu to pick your lineups for the Saturday and Sunday rounds only. The best round of every PGA tournament is always on Sunday. And with our ‘single round’ game style, you can be in the hunt every single Sunday of PGA play. In a Beat the Score contest, you don't have to worry about finishing in first. Just hit a certain target score, and you'll split the entire payout with everyone else who wins. And if no one wins, everyone gets their entry fees refunded. If you’re a new player, you may want to consider the strategies below to help you identify which golfers to target as you set your lineup. Find each golfer’s FPPG (FanDuel Points Per Game) under his player card. Favorites to win are pricey, but rostering too many inexpensive players who miss the cut can sink your lineup. Look for healthy players who have had recent success. Every course is different. Consider how each player has previously performed on that week’s course. You get rewarded if your golfer finishes in the tournament’s top 25, so keep the real-world prospects of all of your players in mind as you make your picks. Birdies lead directly to bounce back and streak bonuses, making a birdie plus a bogey worth more to your lineups than two pars. Only finishing position correlates stronger with FanDuel points than birdie rate. Some courses favor accurate drivers over powerful drivers, and some courses demand strong approach play. Finding out which statistics have led to success is a big part of the puzzle. Even if they aren’t at the top of the leaderboard, golfers who make the cut generally score two to three times as many fantasy points as golfers who miss the cut. Prioritize players who tend to get to the weekend. Get started with one of the contests below. And if you want to enter more contests, just look for the golf ball icon and the PGA tab in the lobby.